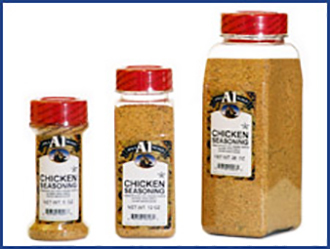 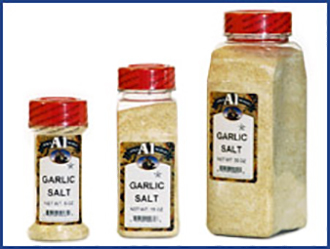 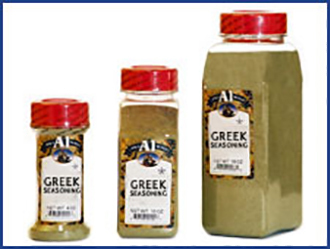 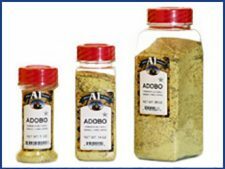 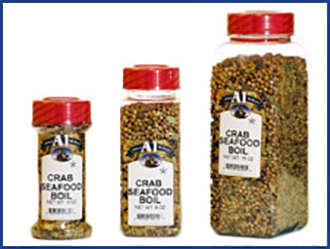 Add some delicious Garlic Pepper Seasoning on pork, chicken, fish, burgers and vegetables. 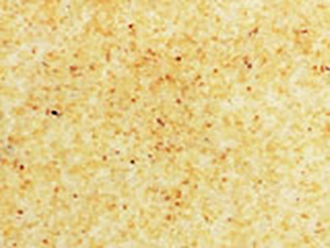 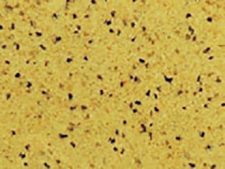 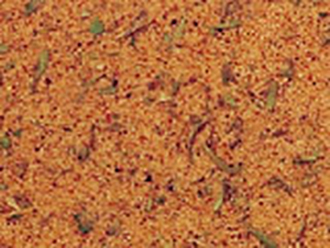 Are Garlic Pepper Blend is possibly are best grilling mixture can be used on a variety of your cooking needs. 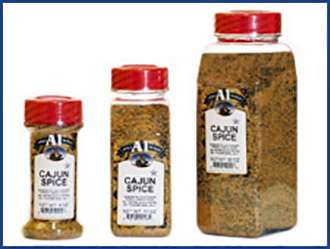 This spice blend is good on all kinds of meats and side dishes. 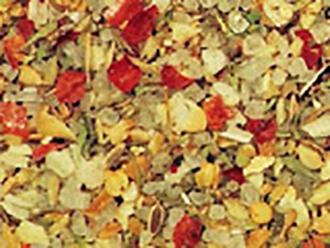 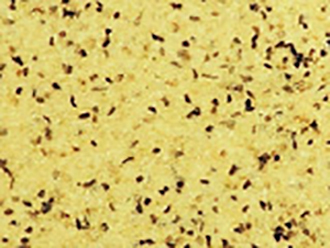 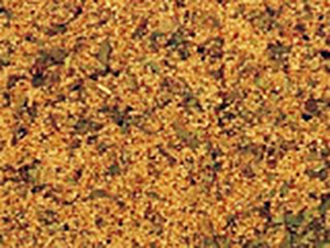 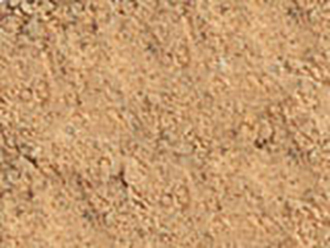 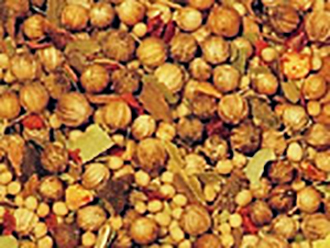 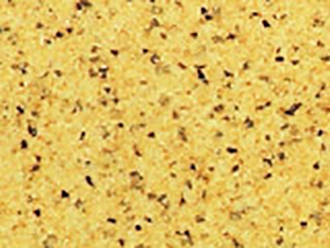 Garlic Pepper Seasoning is available in 50 lb bulk bag, 25 lb bulk bag, 15 lb bag, 10 lb bag, 6 lb Jug, 20 oz., 10 oz., and 4 oz. sizes.